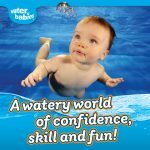 Water Babies teaches water confidence and safety skills to babies and toddlers, but it’s about so much more than just that! 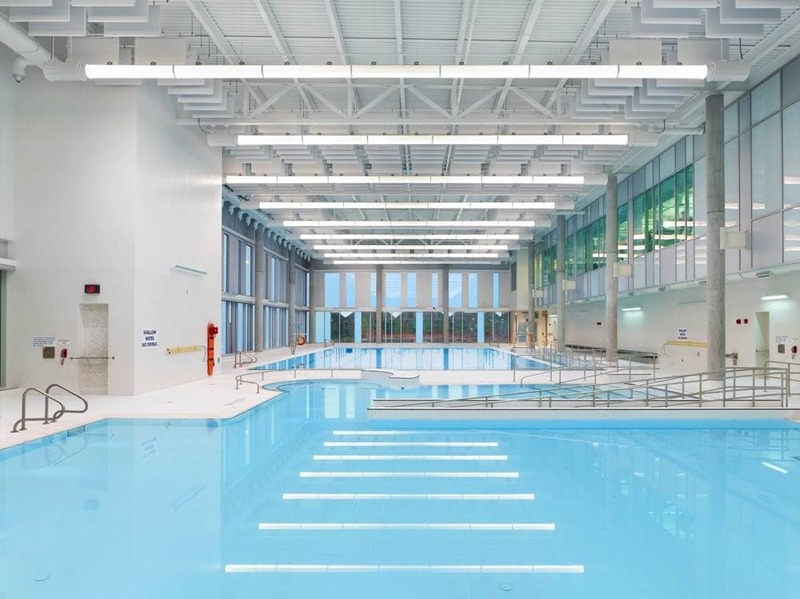 Learning to swim at a young age offers all sorts of significant benefits. 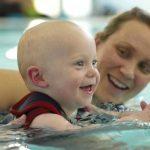 Baby swimming is a fascinating subject: there’s a long history to it, and a pattern to the way babies learn and the way their little bodies develop, and Water Babies lessons are all designed with this in mind. 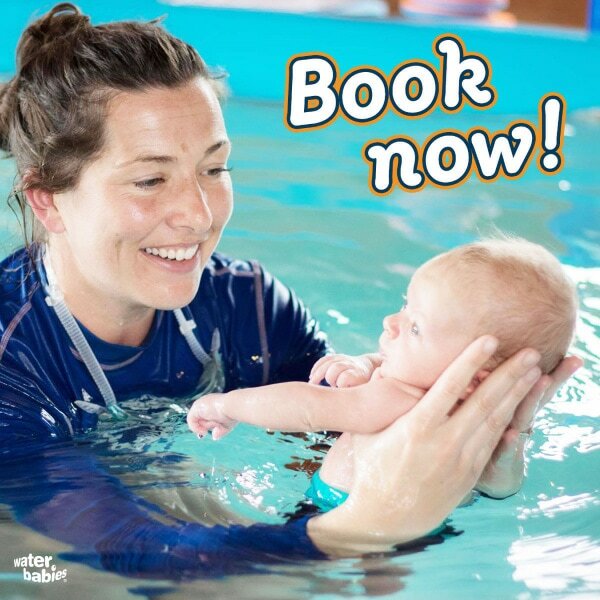 Babies can enroll in Water Babies lessons from birth—and you’ll be astonished by what they can achieve! 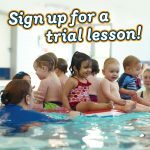 They’ll have great fun while all the time building their confidence and independence in the water. Babies have a real affinity with water, and because they’ve spent 9 months floating in the womb, being in warm water feels much more familiar to them than being on dry land. However, this early confidence usually diminishes with time, and can even turn to fear. 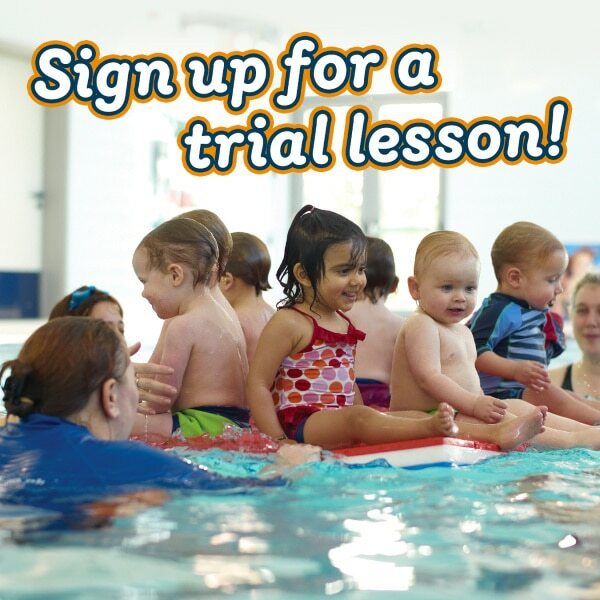 That’s one of the main reasons why Water Babies believes in starting them early. 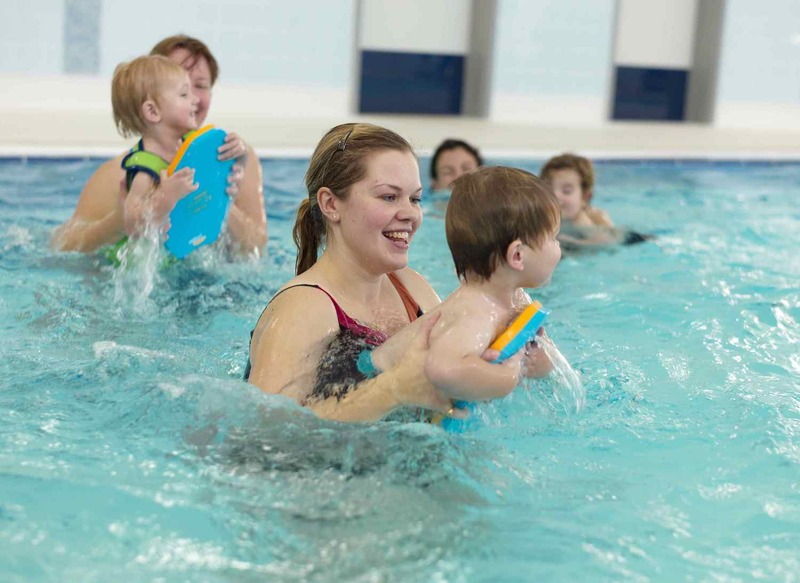 But they never “swim a baby” against their wishes, and always incorporate lots of bonding, fun, and socializing into lessons, so you can be sure that a Water Baby is a happy baby. 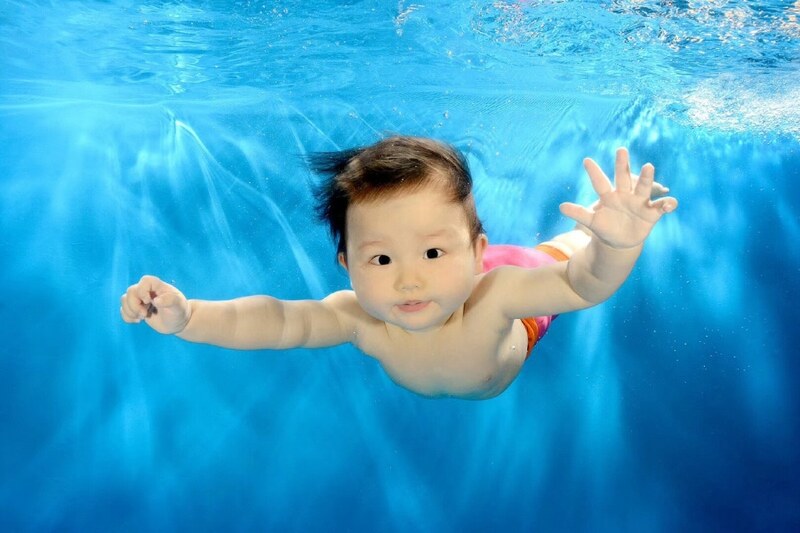 Babies Learn To Swim Underwater! 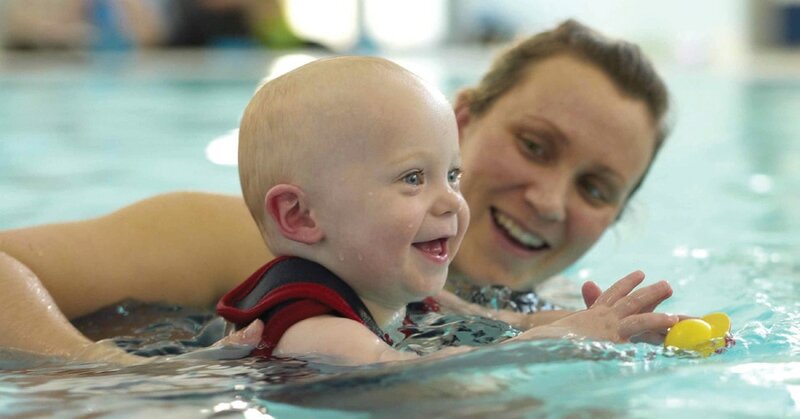 Going underwater plays a big part in developing your little one’s confidence. And for parents, this is often the most exciting bit—watching your baby glide towards you as you hover beneath the water’s surface! 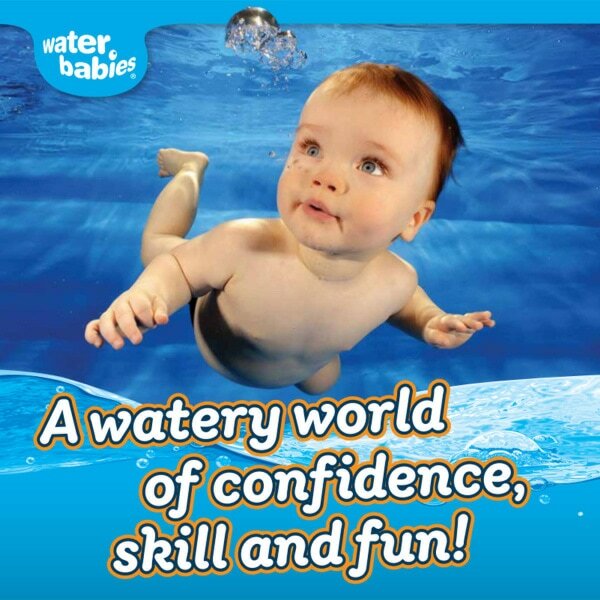 But as important and exciting as going underwater is, it’s only a very tiny part of the work Water Babies does. About 95% of the lesson is on the surface, and going under only ever lasts a few seconds. 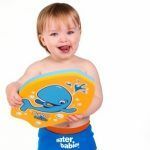 The Water Babies method of introducing babies to underwater swimming is very gentle, gradual, and carefully controlled. 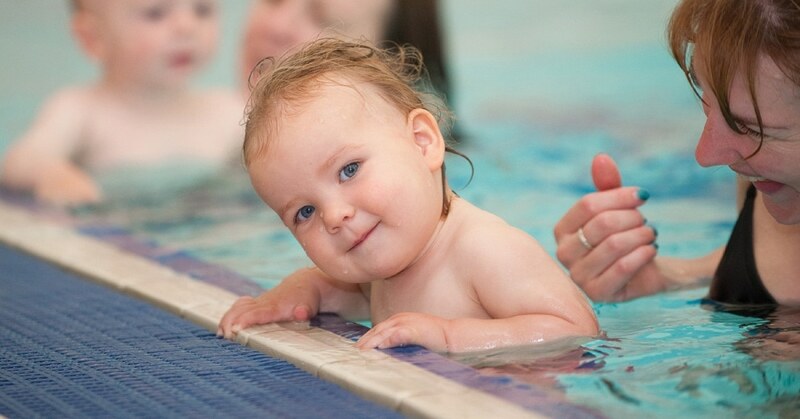 Babies do have natural reflexes, preventing water from entering their lungs when their faces are submerged. 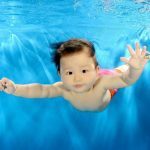 Babies quickly learn to recognize the voice commands that precipitate an underwater swim, training them to control their breathing before the natural gag reflex is stimulated. 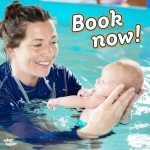 This training, administered gently and individually, based on each baby’s comfort level (again, babies are never forced to swim against their wishes), helps to develop the confidence you see among tiny clients. Watch the video below to see this in practice! Babies grow up so quickly, and an underwater photo makes for a unique keepsake, a wonderful gift, and a truly beautiful piece of art in its own right. Browse through the gallery here to see how cool it truly is. 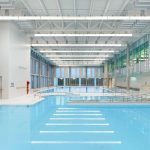 At the end of every term, students are invited to an underwater photo shoot for an opportunity to capture the special moment. 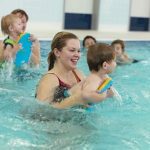 Water Babies Vaughan currently offers lessons at two locations, at the Schwartz Reisman Centre in Maple and at Elite Swim School in Concord.